Some of the preferred fixed wireless antennas that we provide. Usually included in our fixed wireless installation costs, but we do sell them separately on demand. 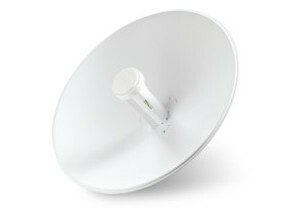 The DynaDish 5 is a new outdoor device with an integrated 25dBi antenna. Compact and simple, it completely integrates everything you need to quickly install a reliable point to point link. 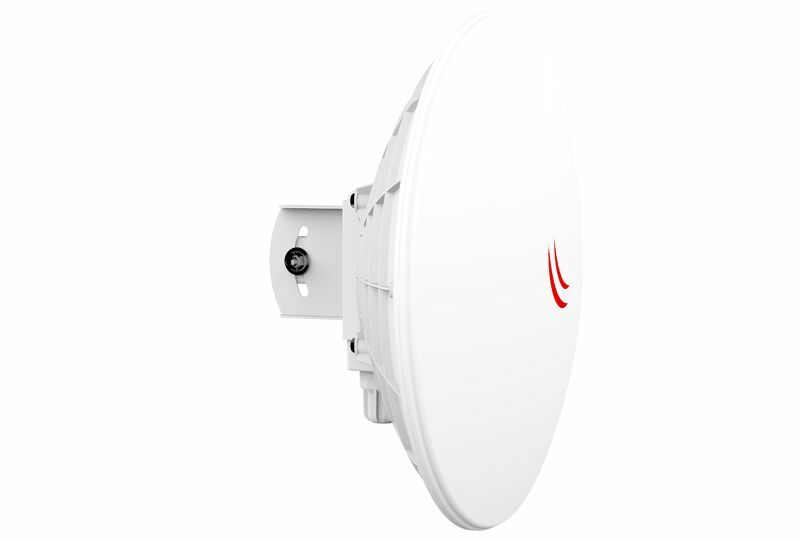 Incorporating a dish reflector design with advanced technology, the PowerBeam is one of the more powerful wireless antennas we provide. 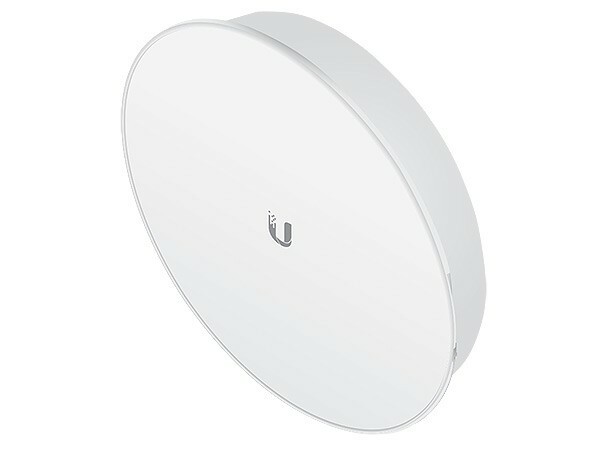 They are used as standard for our fixed wireless installations. With its combination of focused beam directivity and RF isolation, the PowerBeam ac ISO blocks noise to improve noise immunity.